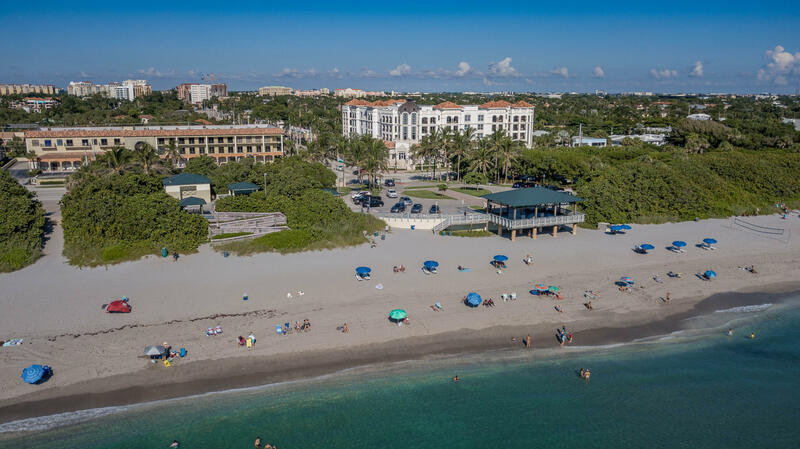 The Meridian Built in 2007, designed by Opus South, LLC is a premiere 5 story luxury condominium in Boca Raton, situated on the west side of A1A/Ocean Boulevard, just across the street from the sandy beach. 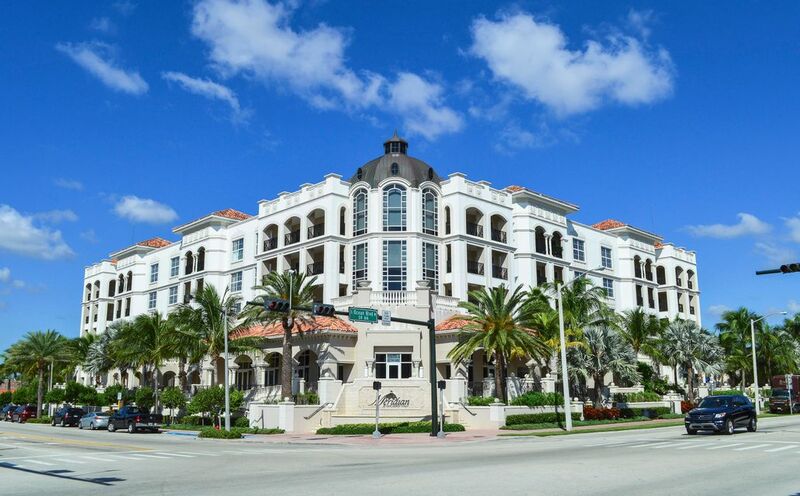 Meridians 31 private luxury condominiums captures a boutique European hotel alterative feel to the typical condominium, with concierge service and a "walk-to-everything" lifestyle. 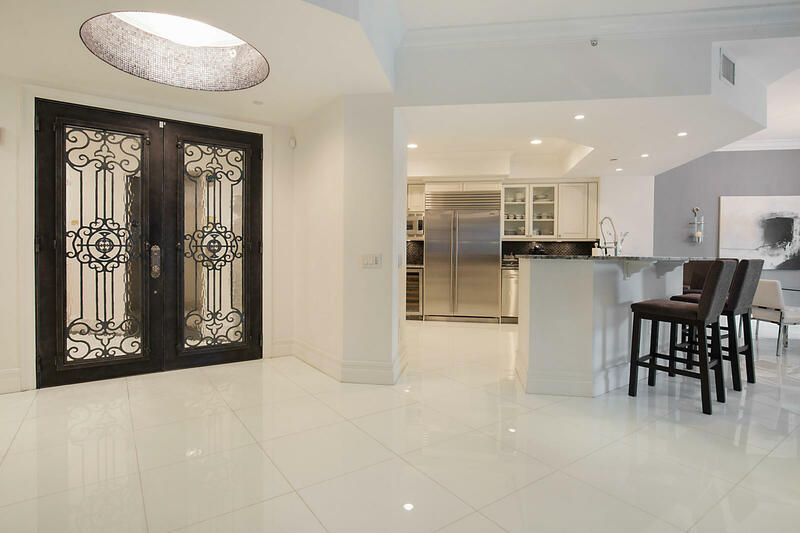 Residents will find designer influences around every corner including gracious main living areas featuring 10-foot ceilings, state-of-the-art appliances and fixtures throughout, and hurricane resistant impact glass. 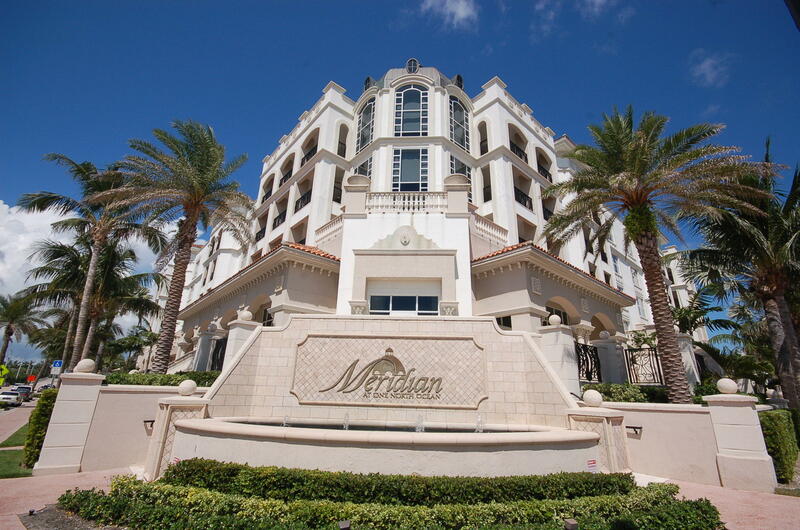 Luxury living in The Meridian is priced between $1 million and $2 million and units range in size from 3,200 square feet to just over 3,900 square feet. 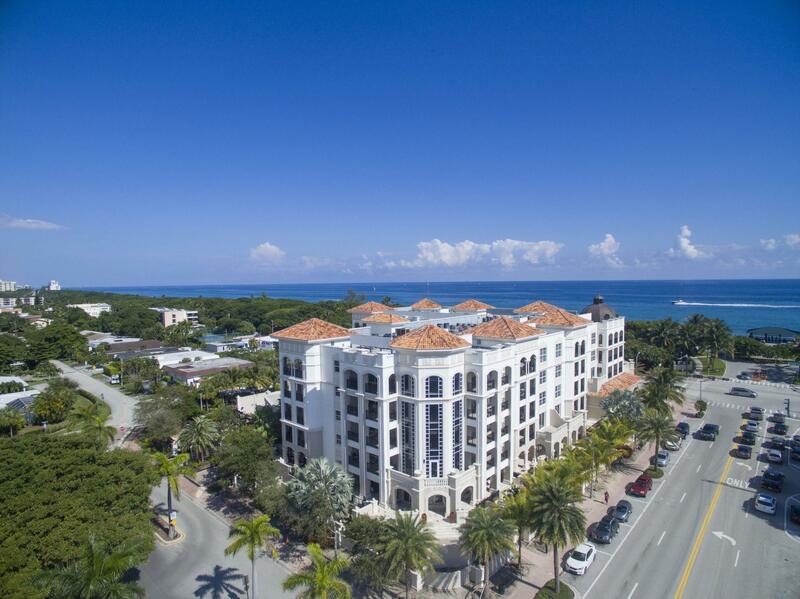 Within the highly designed Meridian building, club amenities include: a tropically landscaped pool; sun deck and spa; club room featuring a catering kitchen and bar; billiard room and fitness center. 3 BEDS | 3.1 BATHS | 3350 SQFT. 3 BEDS | 3.1 BATHS | 3759 SQFT. 3 BEDS | 3.1 BATHS | 3129 SQFT. 2 BEDS | 2.1 BATHS | 3275 SQFT. 3 BEDS | 4 BATHS | 3759 SQFT. 2 BEDS | 2.1 BATHS | 3084 SQFT.